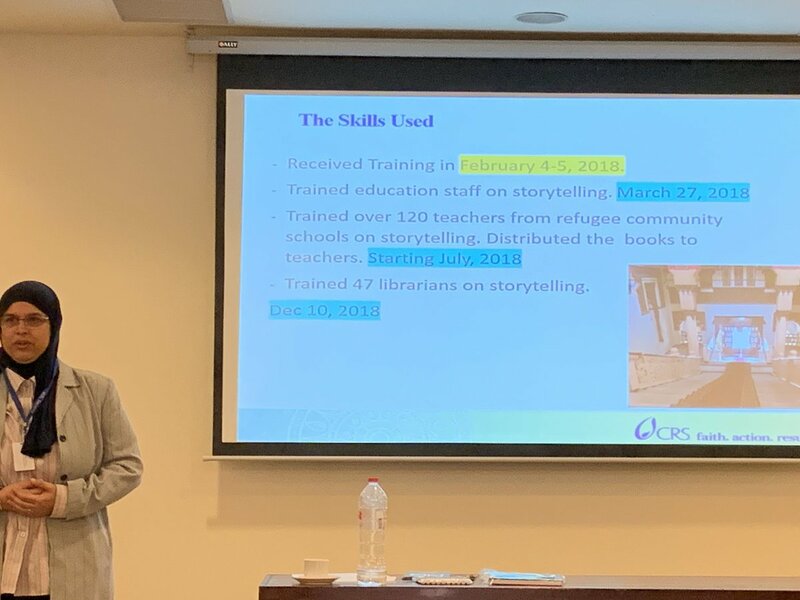 Yesterday, I visited the American University in Cairo to attend a Storytelling Workshop organized by the University of Glasgow presented by Julie Adams. It was really interesting to hear about different book projects happening in Mexico, Egypt, and Lebanon. Thank you Julie, Dina, Aly, and all others present! Looking forward to working with them more through IBBY Egypt! Previous Al Masry Al Youm Mention!